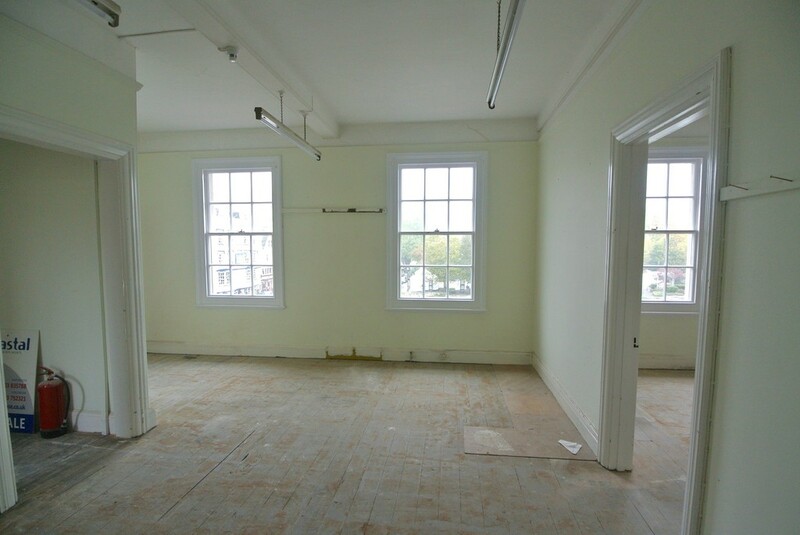 This second floor unit is being sold as a project for someone to create their own special space in the heart of this Historic Port. 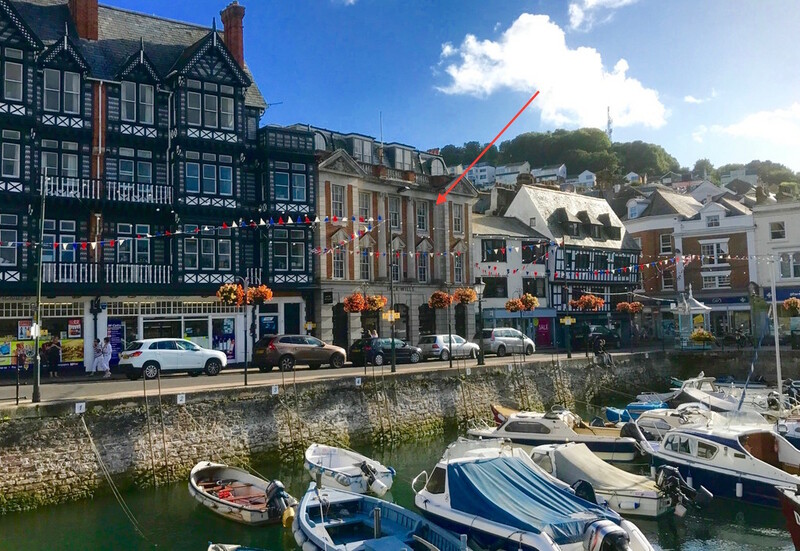 2 Spithead occupies a prominent position within one of the Town's most sought after locations and benefits from extensive frontage overlooking the historic Quay and inner Harbour. 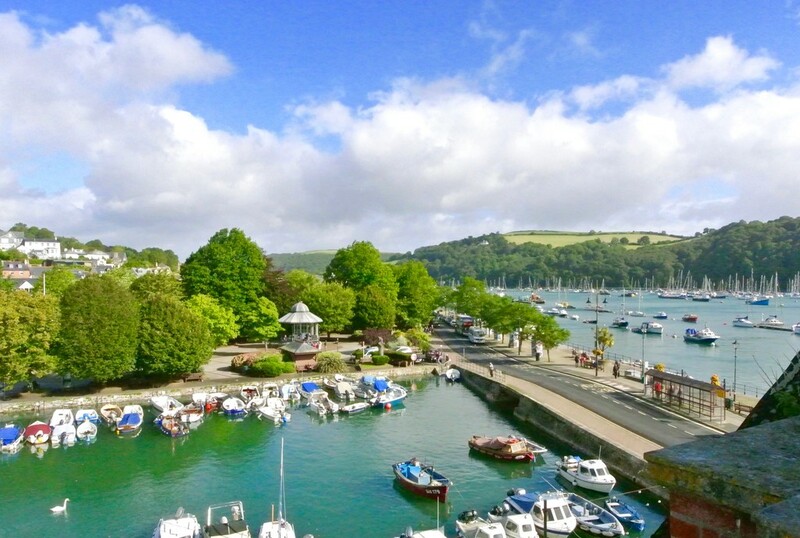 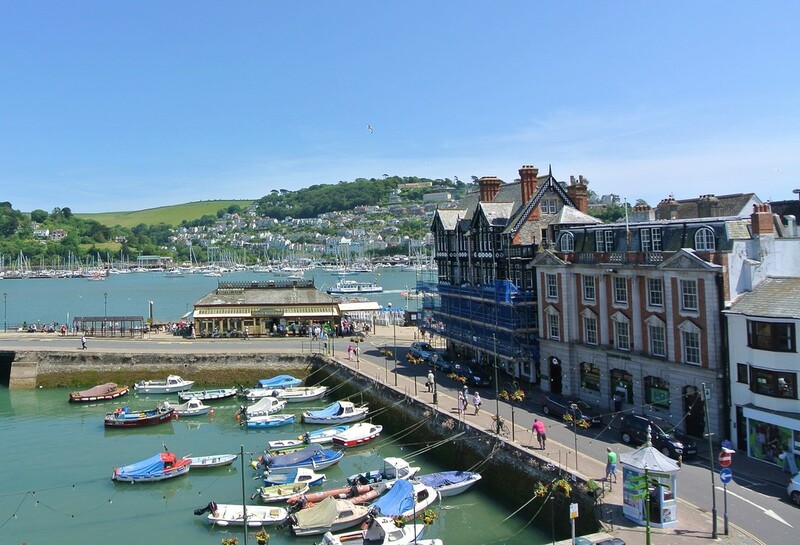 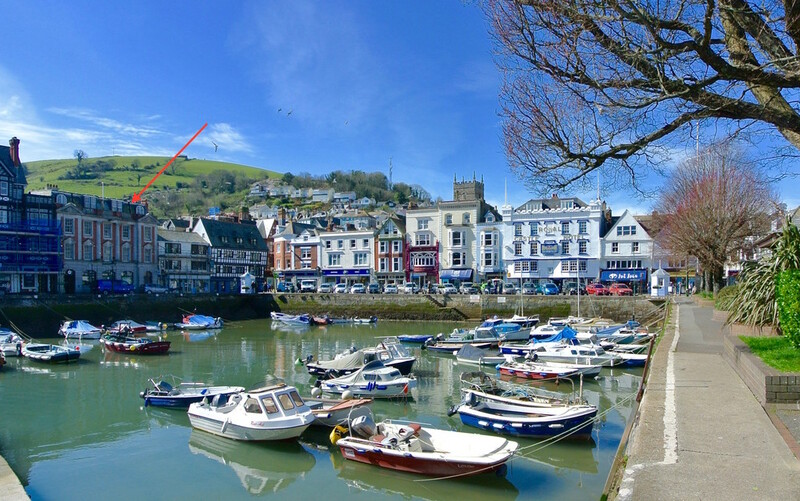 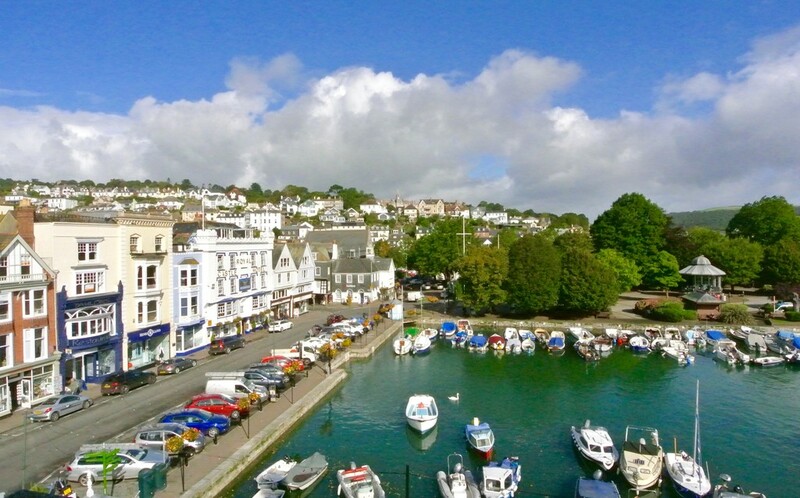 Dartmouth is situated at the mouth of the River Dart, popular with tourists as well as yachting and boating enthusiasts. 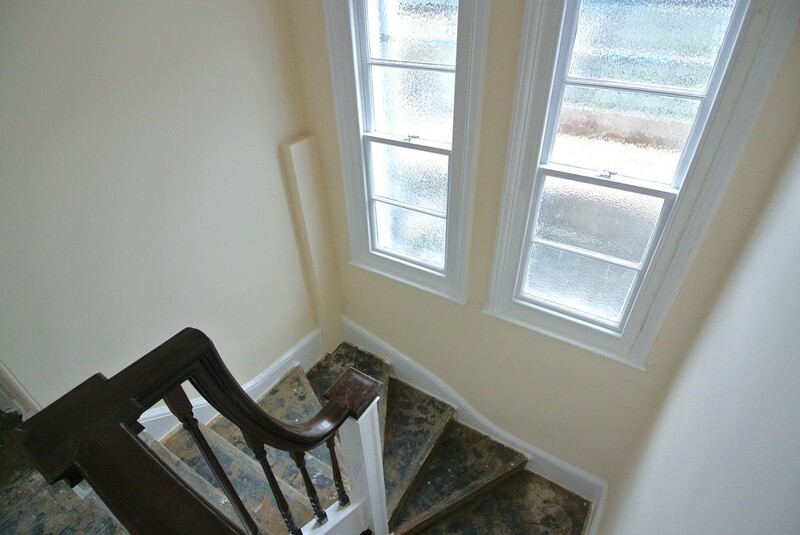 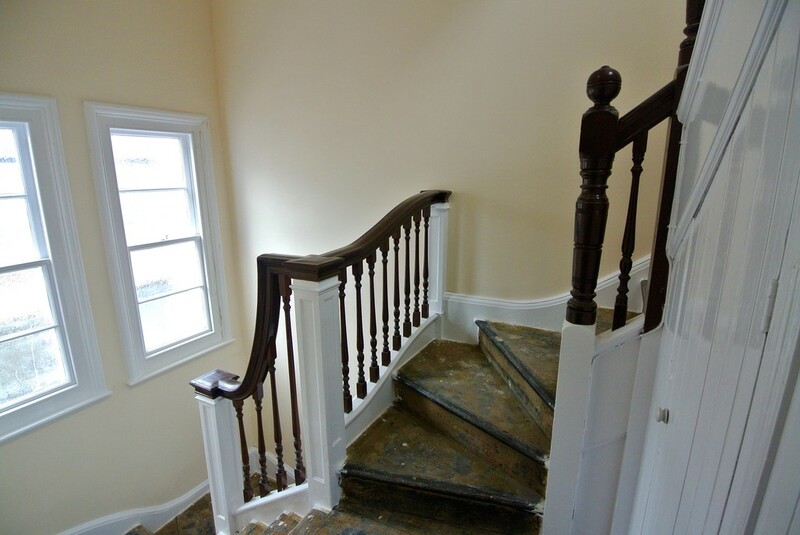 The property is approached though a ground floor entrance on the Quay, double wooden doors open into communal entrance hall which leads up the feature period staircase to 2rd floor. 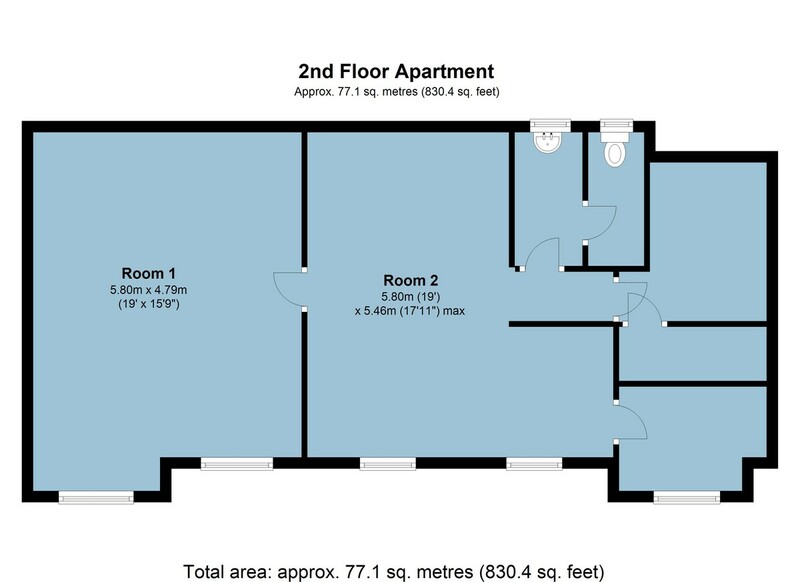 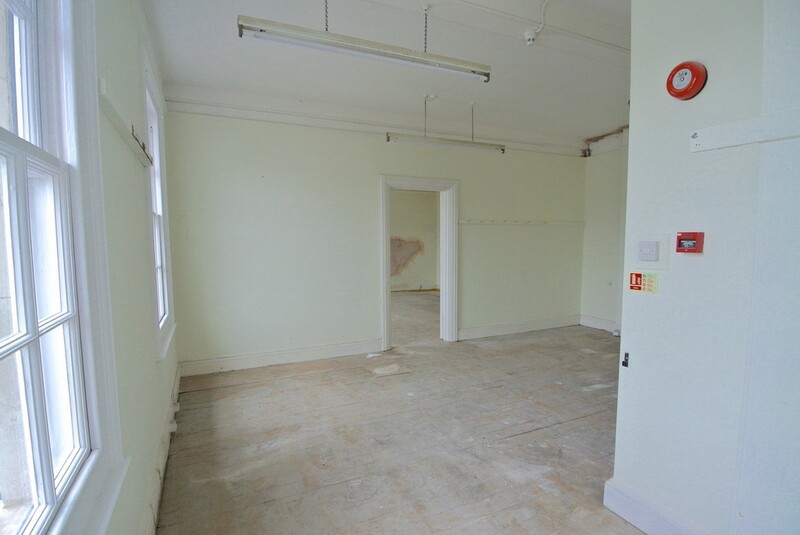 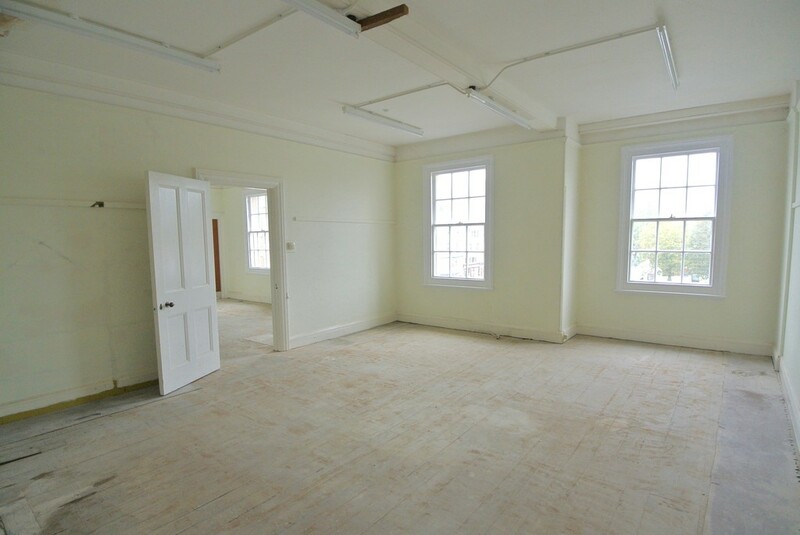 The property is currently divided into 2 large rooms with planning permission to create a residential 2 bedroom apartment. 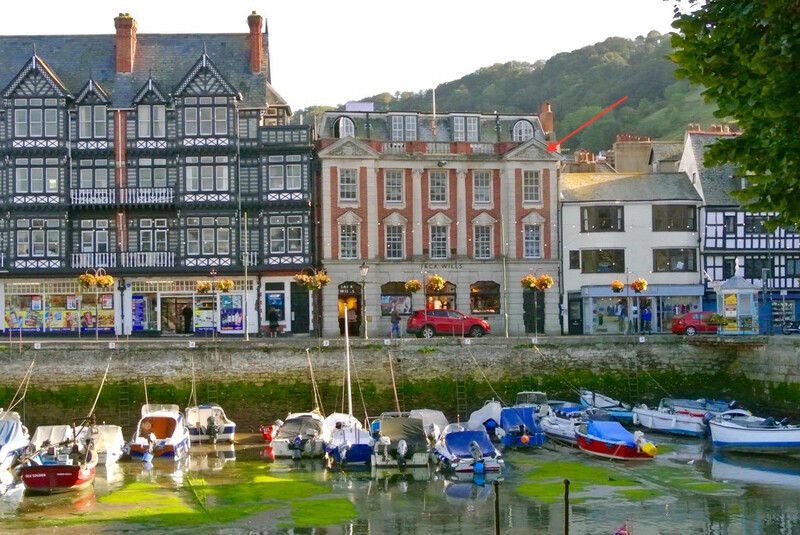 There are attractive period windows providing views over the Boat Float and river beyond. 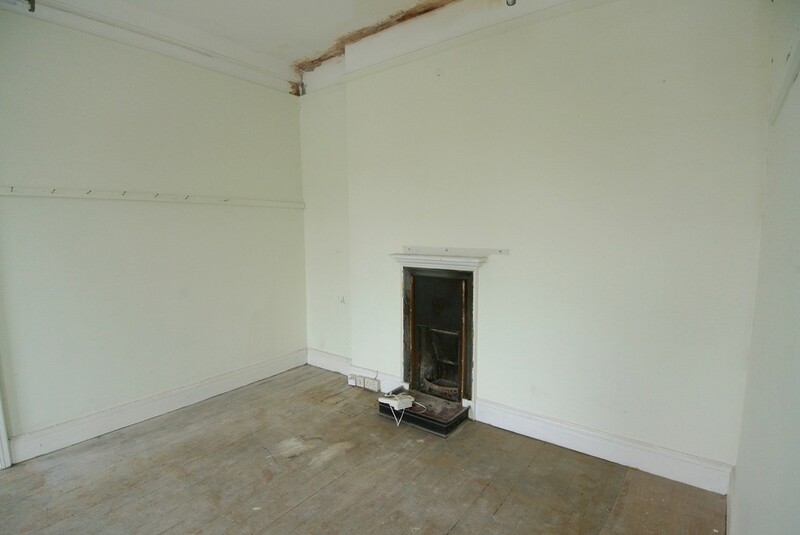 Many other period features including high ceilings, exposed wood floors, period panelled doors, fireplaces and architraves throughout the property. 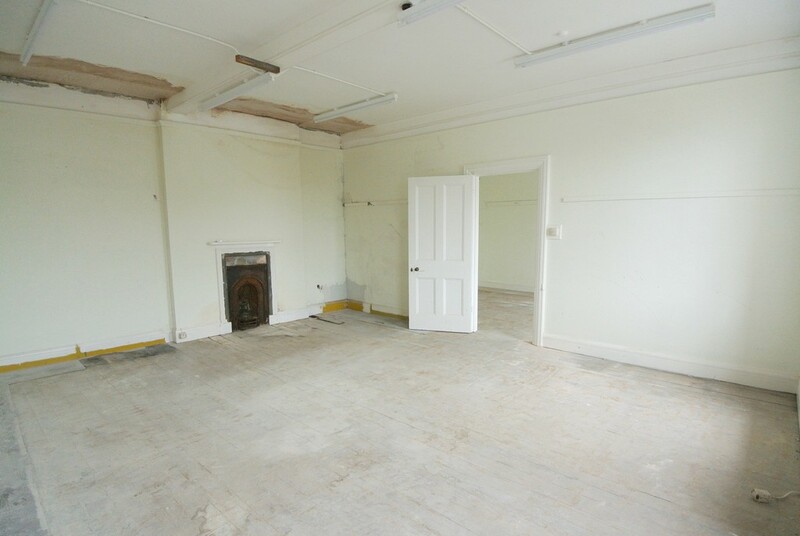 The property is available on a new Long Lease. 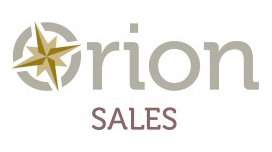 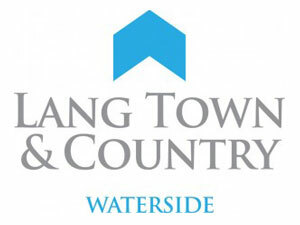 We understand that mains electricity water and drainage are connected to the property however these services have not been tested by the agents. 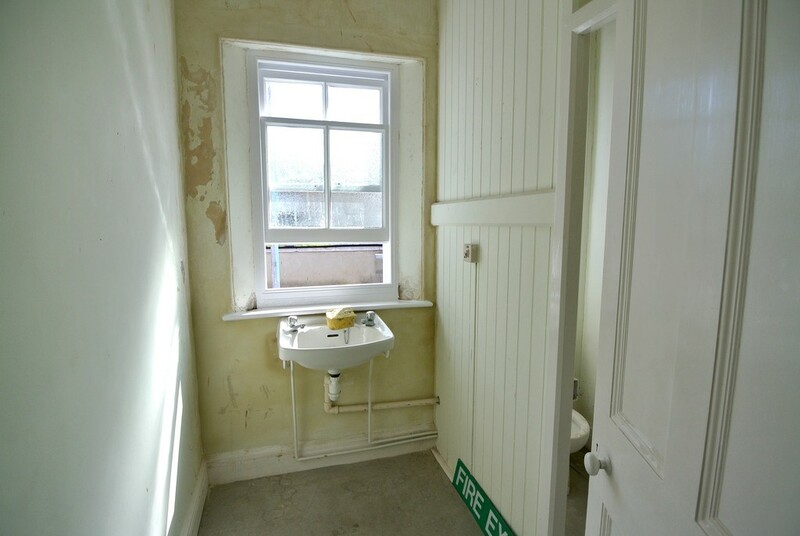 Interested parties should make their own enquiries.